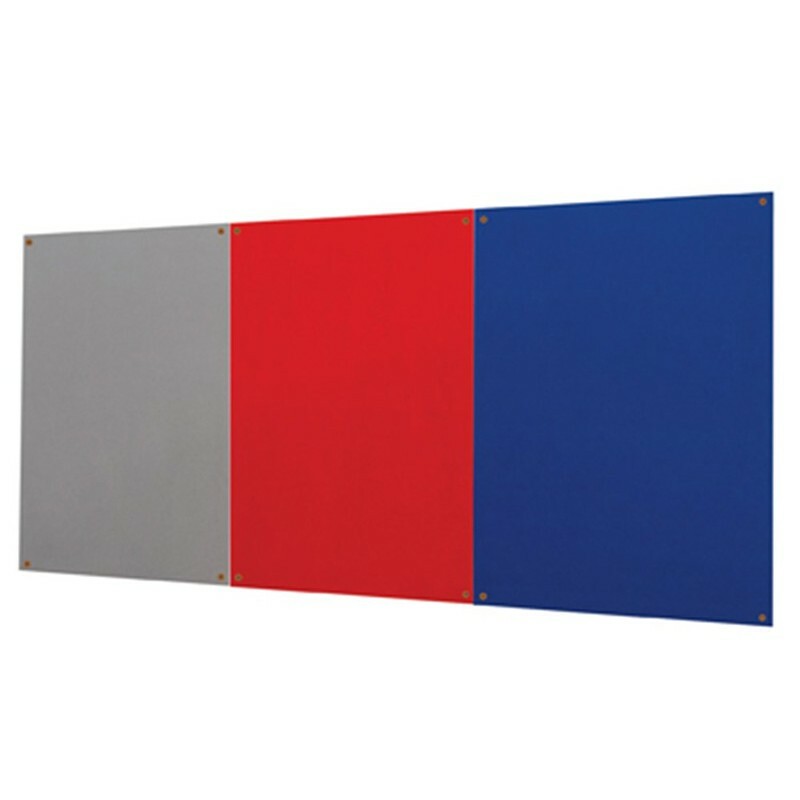 Indoor notice boards are available with fire rated felt surface which makes it safe to use for the various applications used in school, offices, homes and restaurants. 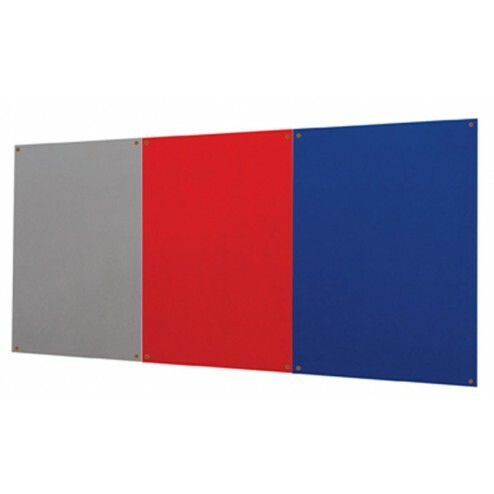 Available in 6 different sizes to pick from, message boards can also be coupled to form an impressive presentation wall. 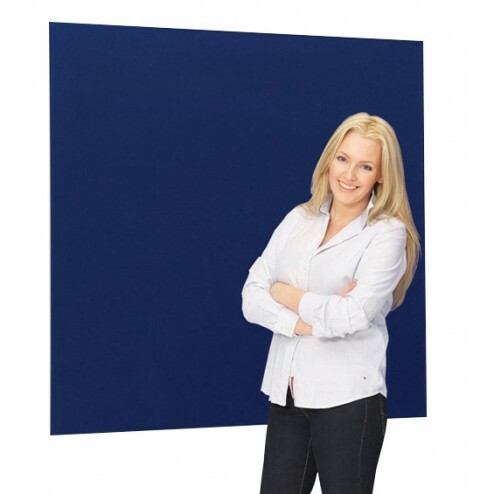 Perfect for indoor use, Metroplan display boards are easy to be fixed to the wall. With the core thickness of 9.5mm, these superior-quality information displays require minimal care instructions. 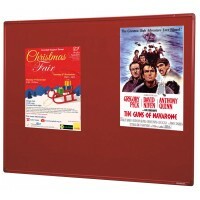 Unframed display board features felt cover that is wrapped around the board edges onto the reverse side. These boards can be fixed in a landscape or portrait style.